Need a pick-me-up? Look no further! 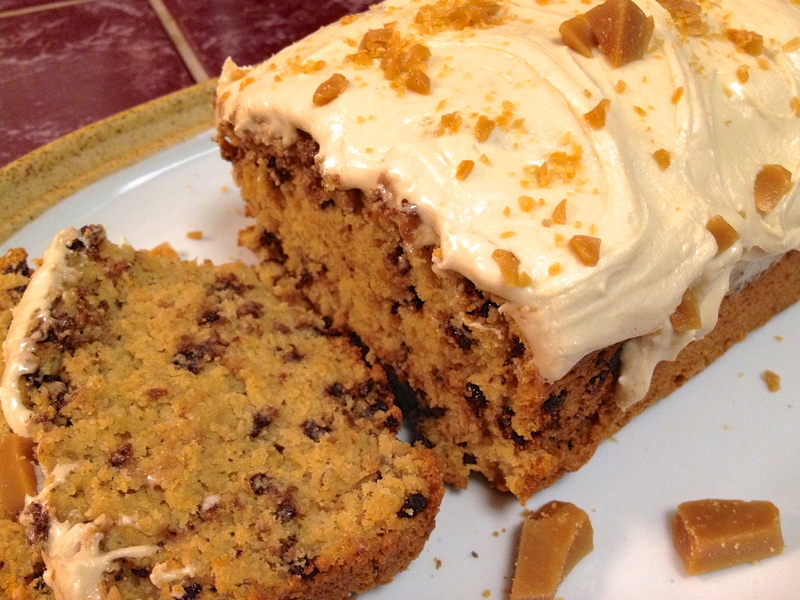 This Coffee-Toffee Amish Friendship Bread recipe is the perfect afternoon boost. The blend of caramel and coffee gives this recipe a strong yet sweet flavor and makes the house smell amazing while baking. If you’re looking for a fun way to top it all off, drizzle this Amish Friendship Bread with our Caramel Glaze for an extra caramel punch. If you’re feeling adventurous, you can even try making your own toffee bits with our recipe to add to the fun. It’s easy! 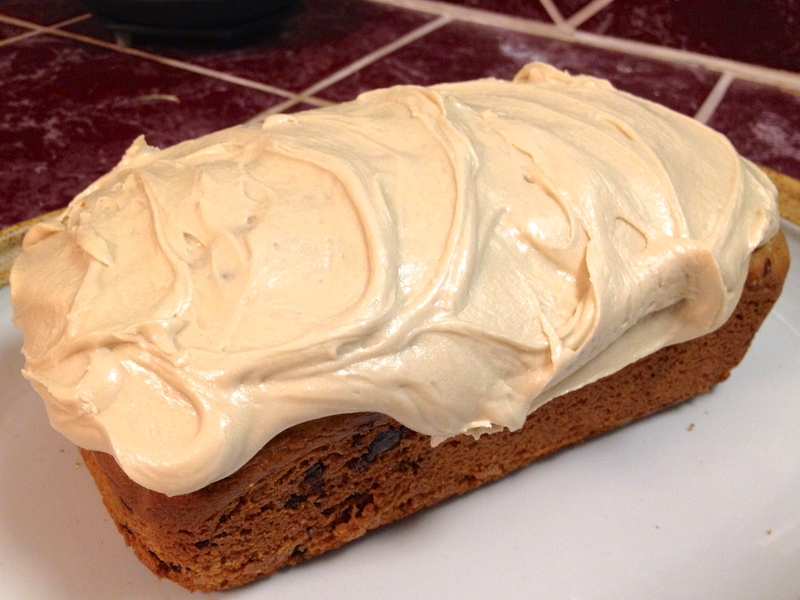 This recipe for Coffee Toffee Amish Friendship Bread sprinkled with chocolate chips and topped with a vanilla caramel frosting is flavorful and fun. Grease two large loaf or cake pans. Pour the batter evenly into pans. 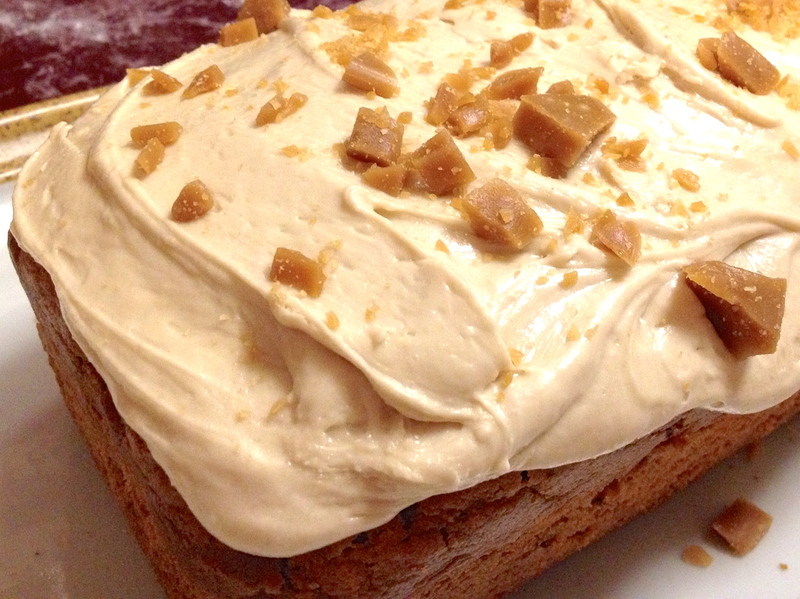 When cool, spread vanilla caramel frosting and top with toffee bits. This recipe is a keeper! Seriously good. I made it without the icing and added sliced almonds. 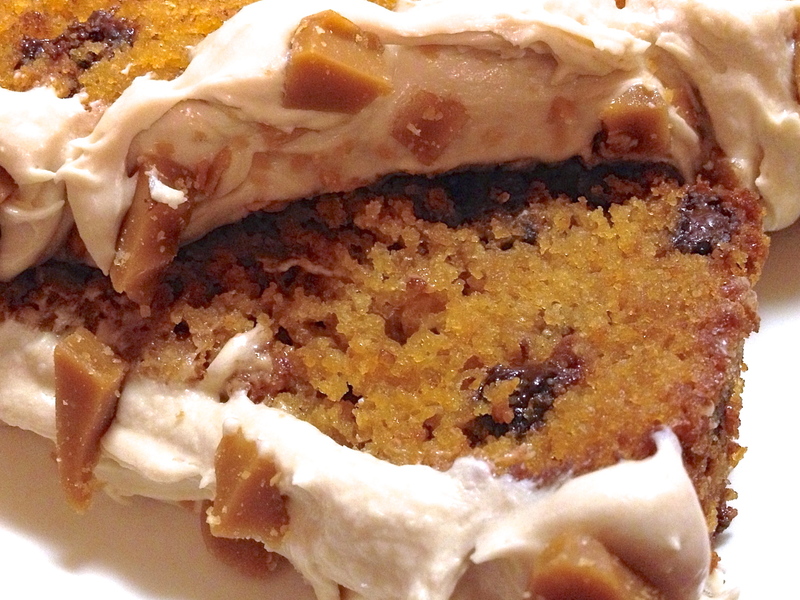 The butterscotch pudding and coffee flavors go so well together. I’m not sure how to post a photo. Where can I get some of the Amish Friendship Starter Bread?? I’m in Tillsonburg Ontario Canada and I don’t know any of the Amish people around here. Thanks so much for checking in Kari, and I am so grateful you are reading the novel! Please give everyone my very best regards, and if you want to collect any questions from the members and send 3-5 to me before the meeting (authordariengee [at] gmail.com), I’ll do my best to respond. Otherwise have a great book club session (and happy eating! ).